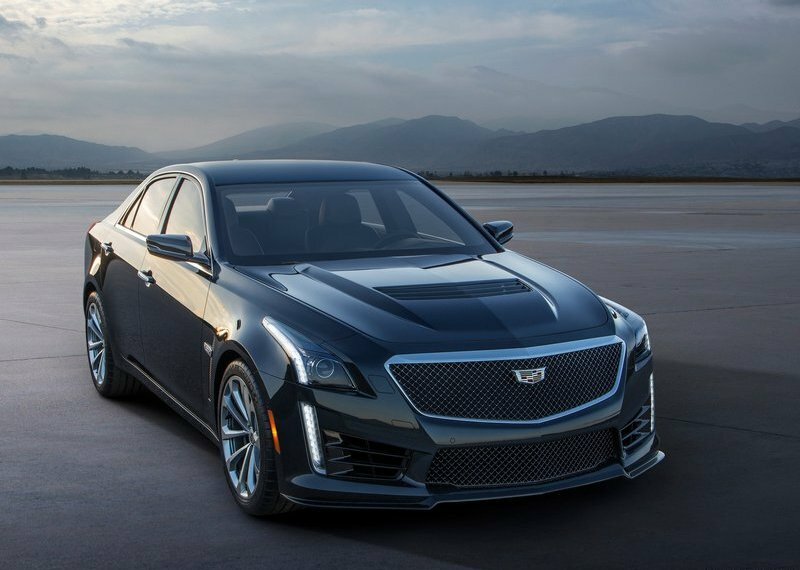 Finally the time has come…Cadillac launched its most powerful model 2016 Cadillac CTS-V at Detroit auto show this week. 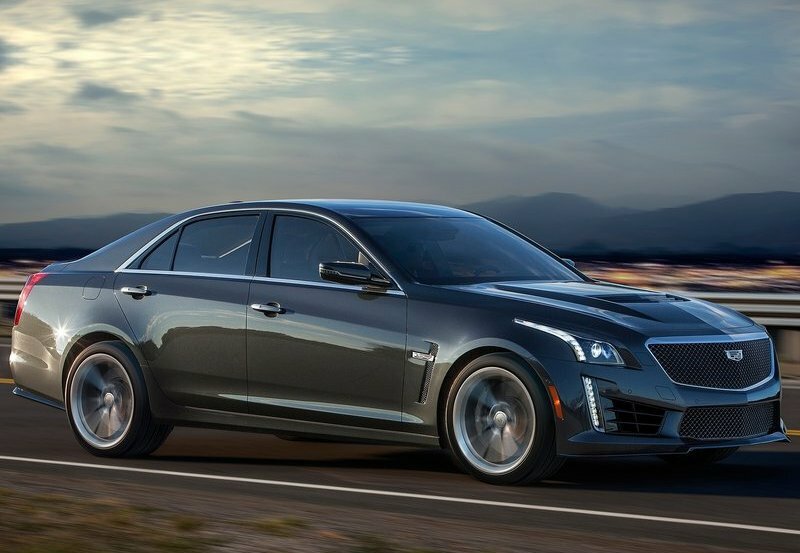 Last year at LA auto show Cadillac announced the 2016 ATS capable of producing 455hp and also said that this could be the closest thing to its true successor which is 640hp 2016 Cadillac CTS-V.New Cadillac is more muscular with more power at the heart. New detailsis added with mesh grille that makes it look lower and wider, bigger wheels, a large air dam, discreet splitter and apowedome hood made up of carbon fiber. Cadillac CTS-V is new five seat luxurious sedan that can sprint 0-60 mph in just 3.7sec and keepaccelarating until it reachesit top speed of 200 mph. At the rear it gets bigger and larger spoiler and four round exhaust pipes integrated into an air air diffuser. Cadillac included state of the at latest technology like Cadillac’s magnetic ride control system, a launch control function built into the transmission and Brembo highpeformancebreakes. 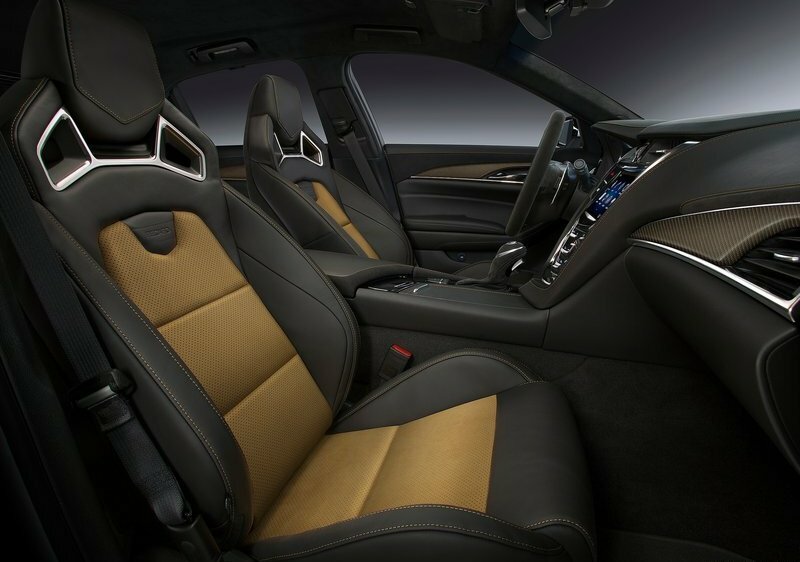 The interior of the car is upgraded with 20 way power adjustable front seats, carbon fiber trim on the dashboard, wireless phone charger and Cadillac’s CUE infotainment system. And it seems like company’s new sport sedanoutguns every rival in the field with slightlydetuned Corvette Z06’s LT4 supercharged 6.2 liter V8 engine that produces 640hp at 6400rpm which makes Cadillac CTS-V most powerful regular production car in the automobile industry in the history of 112 years. Yes, I know it is hard tobelieve butCTS-V is even more powerful than Ferrari 458 special and Lamborghini Huracan. Itoutmaches its all the rivals with relativemargine. It includes General Motors 8L90 eight speed automatic transmission system controlledwithpaddle shifted unit which features a launch control system and specific shift programming for CTS-V. The 2016 Cadillac CTS-V is scheduled to land at dealership in late summer. Till now there no information about pricing.